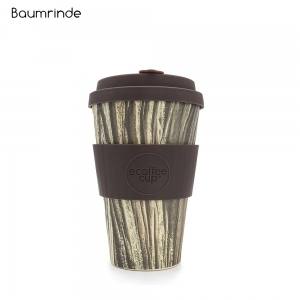 Made from naturally grown organic bamboo fibre. 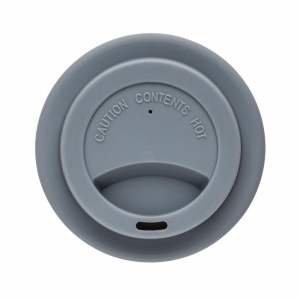 With silicon lid and grip. 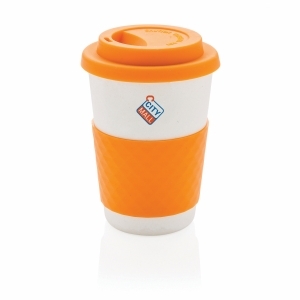 Free from any harmful synthetic material. 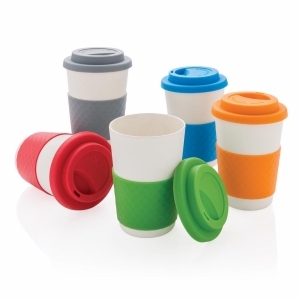 Reusable and highly durable. Content 270 ml. 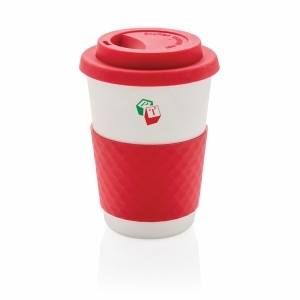 Be careful with hot drinks, heat transfer can occur as this mug is single wall. 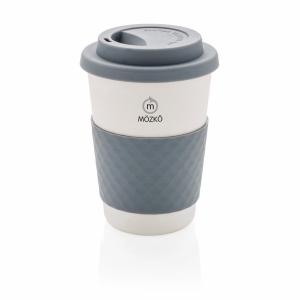 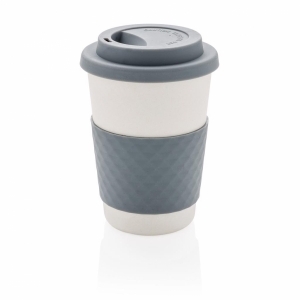 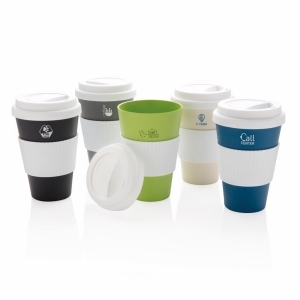 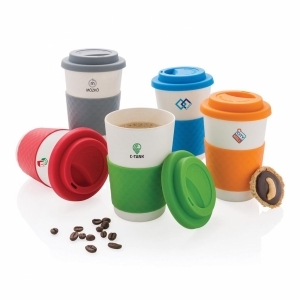 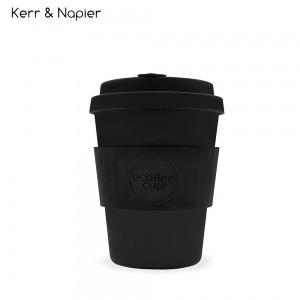 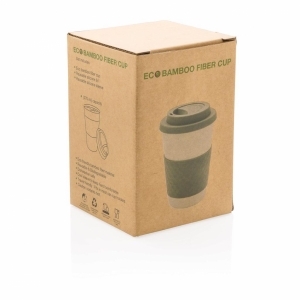 To order an unprinted 270ml ECO Bamboo Fibre Coffee Cup, please complete the details below.